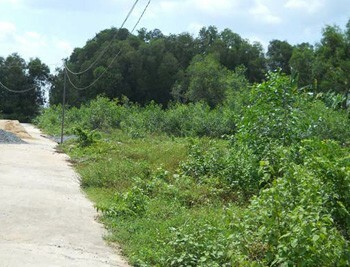 Visiup company has a land for sale Long Thanh province Ho Chi Minh City for setting up a business as a real estate project in the Vietnamese territory. 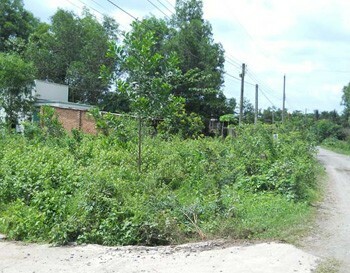 Land for sale in Long Thanh province in Ho Chi Minh City. 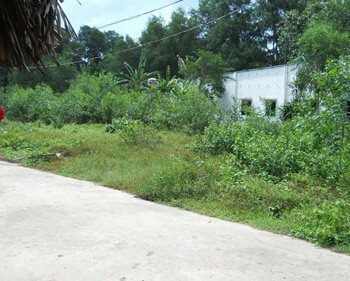 The land can be used to build a warehouse, hotel, residence, restaurant or an other real estate project. 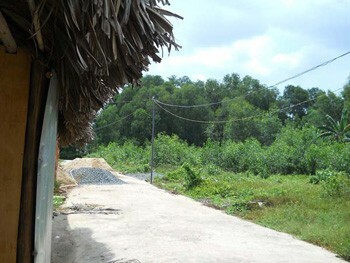 The land is close to the highway in Bien Hoa to go to Ho Chi Minh City. It can be a profitable investment.